Fast fact: We're one of the world's largest and most respected investment companies. Our remarkable history includes launching the first index mutual fund. Our long-tenured leaders oversee about 15,000 crew members in 16 locations worldwide. 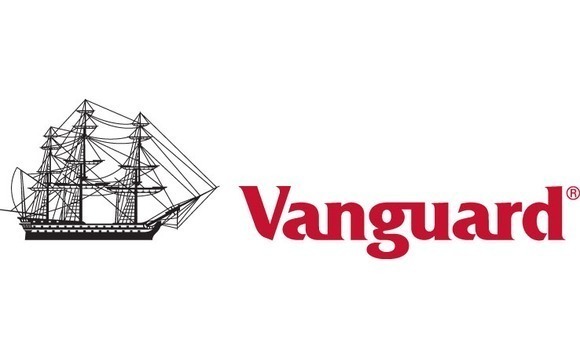 Vanguard routinely places targets on older workers with more seniority. This is standard practice across business areas and has been commonplace with VGI for many years. 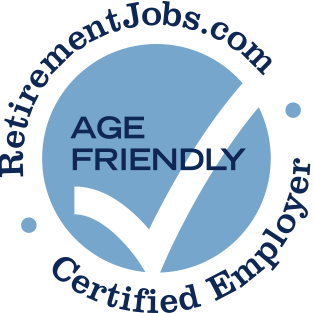 They are most definitely NOT an "age friendly employer". New management,< 8 yrs service, tend to favor their cronies and employees in the same tenure. Assignments, vacation granting all reflect the 'changing of the guard'. So true been going on for over 10 years. Those that built the company are forced out. Older employees are 'forced out' my the new guard management. With growth the crew has grown over 30%. New management, < 10 years, resent tenured employees. This is apparent by assignments, changes to the bonus structure, vacation policy and forced retirements.